who is still active at present. It's a superb magnificent nature ambient music that combines the ancient spiritual of South America with the acoustics. 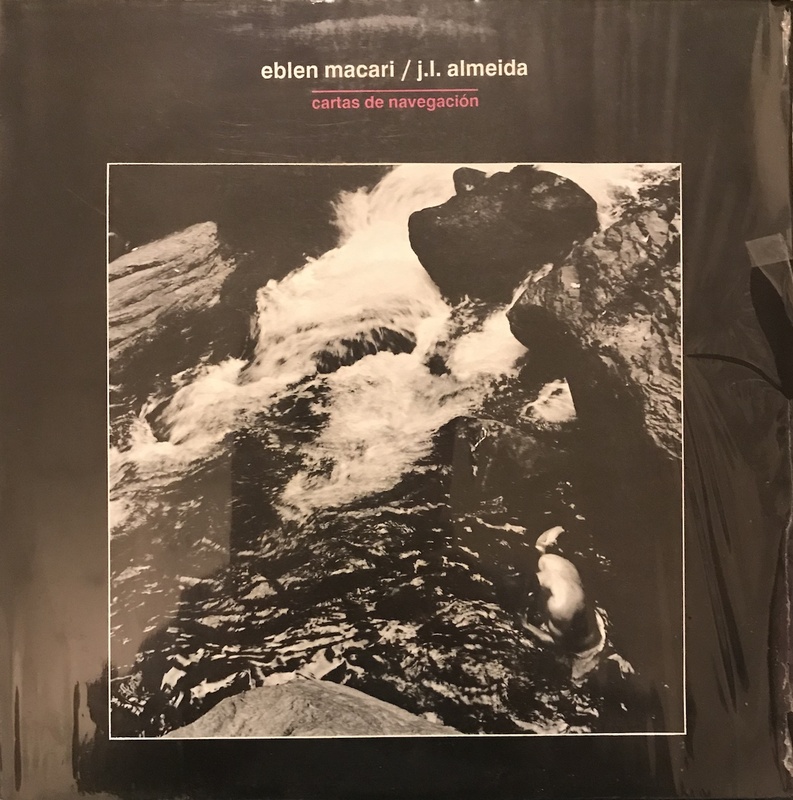 His other popular works "Música Para Planetarios" Just reissued from Brandon Hocura's new label Séance Centre recently. I'm so into the sounds of Mexico's electronics music recently.